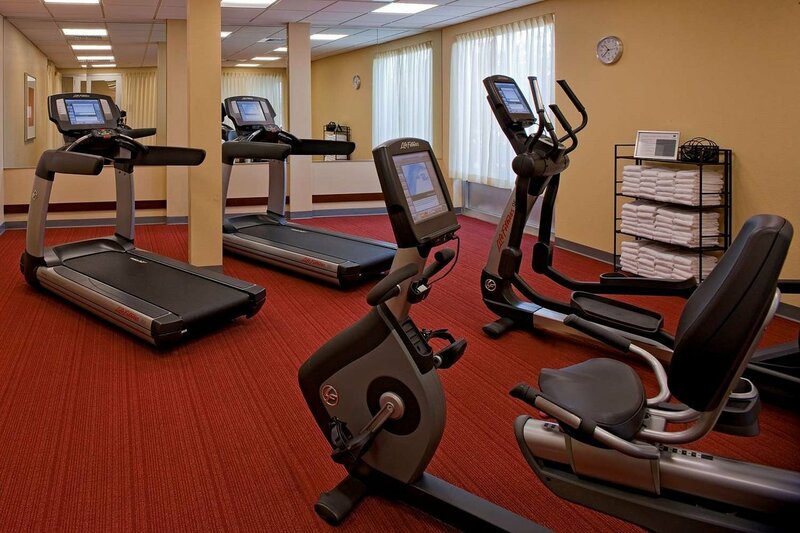 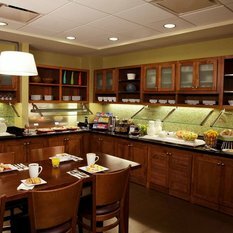 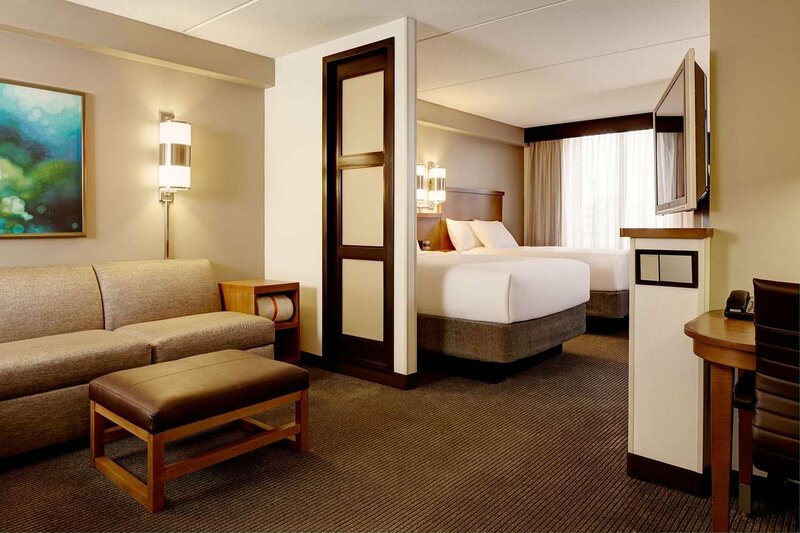 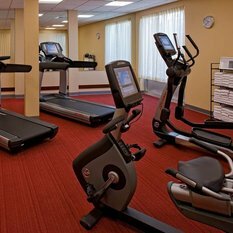 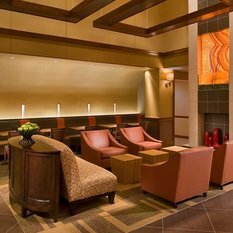 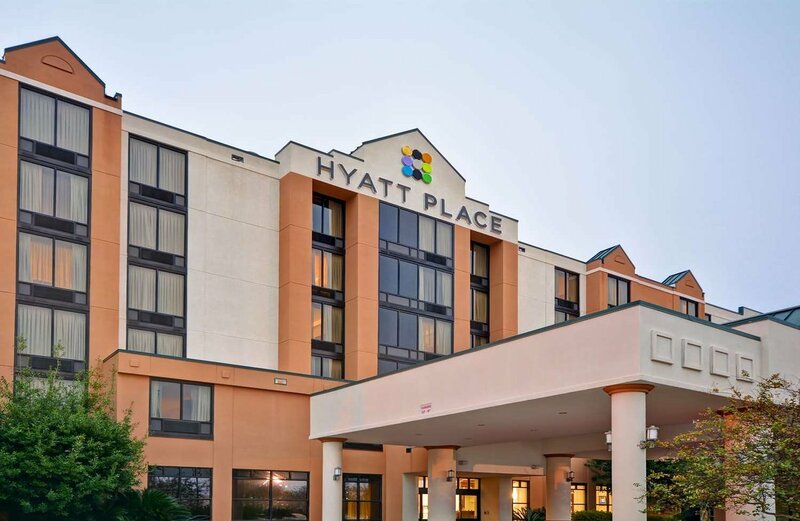 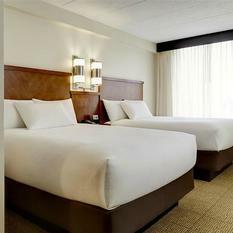 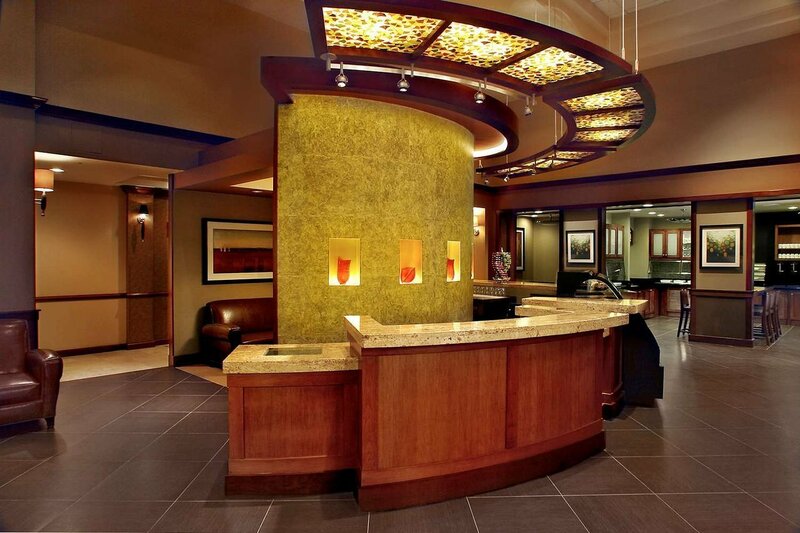 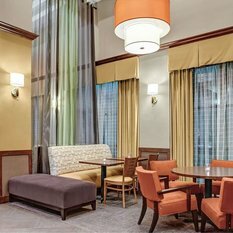 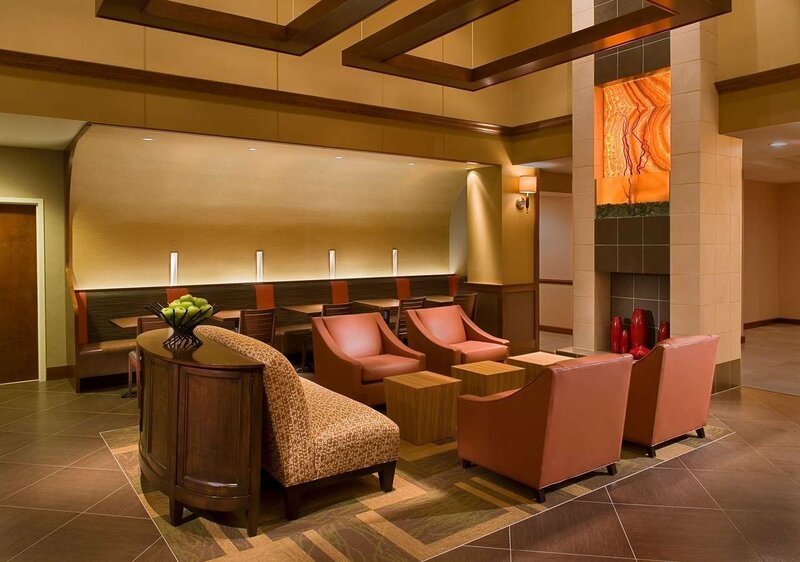 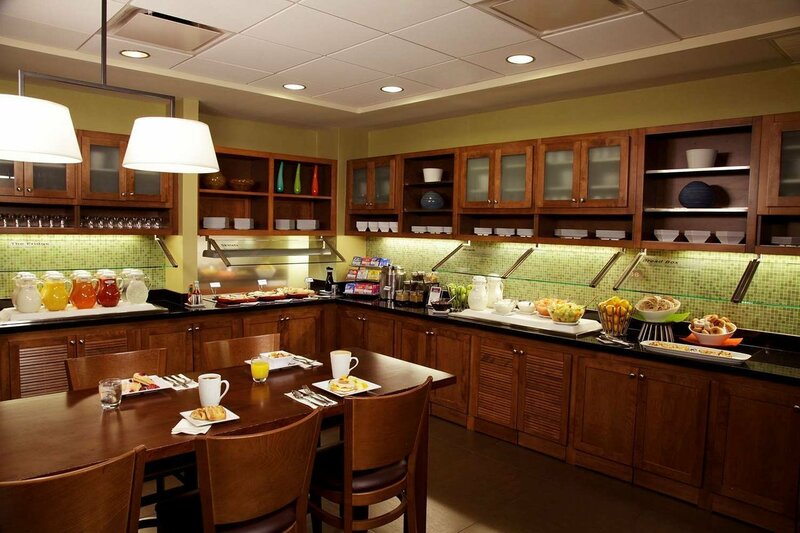 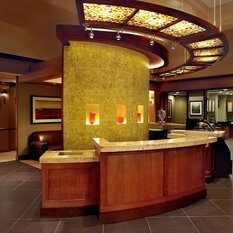 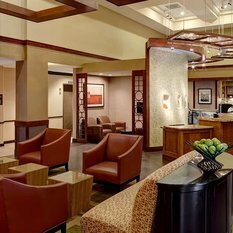 Hyatt Place Dublin/Pleasanton is the perfect hotel for business and leisure travelers. 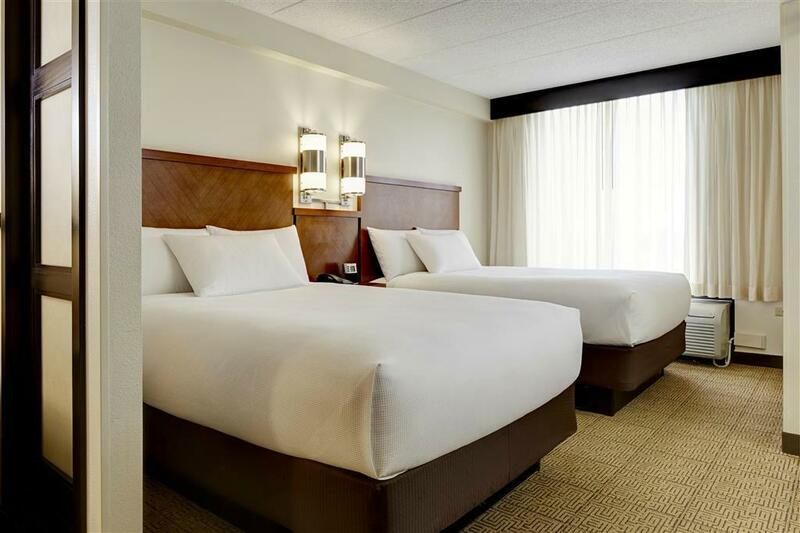 Carr America, Eksigent, Equity Administration Services, Kaiser Permanente, Micro Dental Laboratories, Oracle, Ross Stores, Camp Parks, Shaklee, Simpson Strong Tie and Xerox are all within minutes of the hotel. 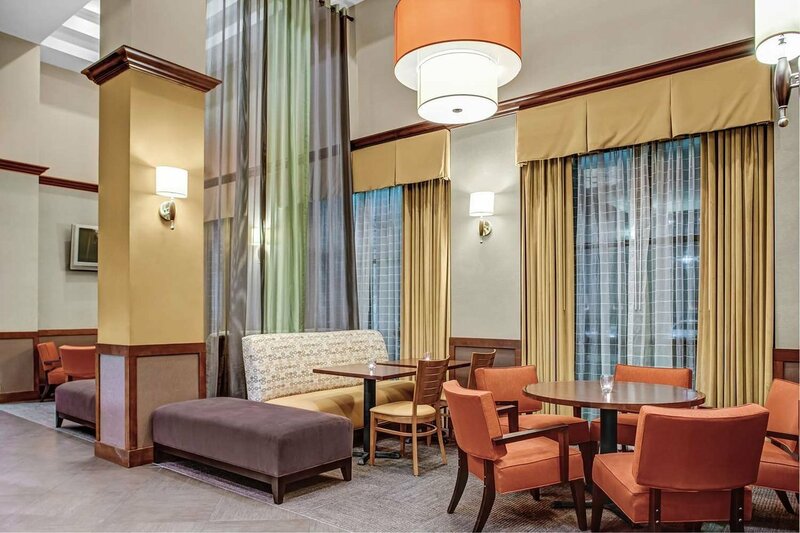 For your dining pleasure, there are several restaurants within one mile including Applebee’s, Lazy Dog, La Salsa, Fuddruckers, Black Angus, Matsu Sushi, and Five Guys. 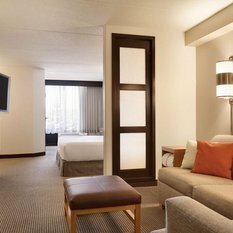 Experience world class shopping at the Hacienda Crossings shopping center, located just outside our doors, or visit the San Francisco Premium Outlet only three miles from the hotel. 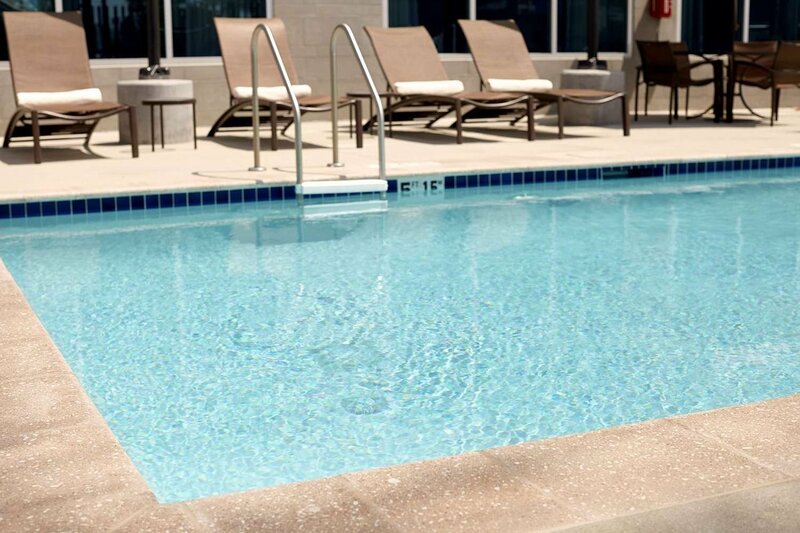 Enjoy a day of fun at Dublin Wave Water Park, Pleasanton Regional Park or Blackhawk Museum. 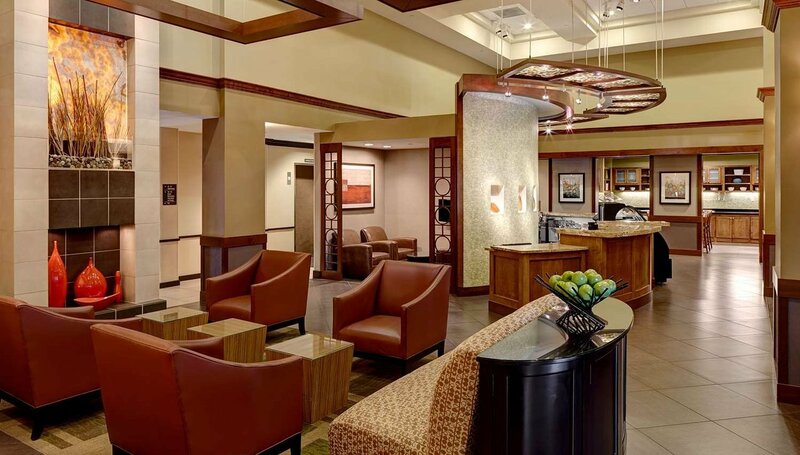 Play a round of golf at The Bridges Golf Course, catch a movie at Regal IMAX Theater or attend an event at Dublin Civic Center. 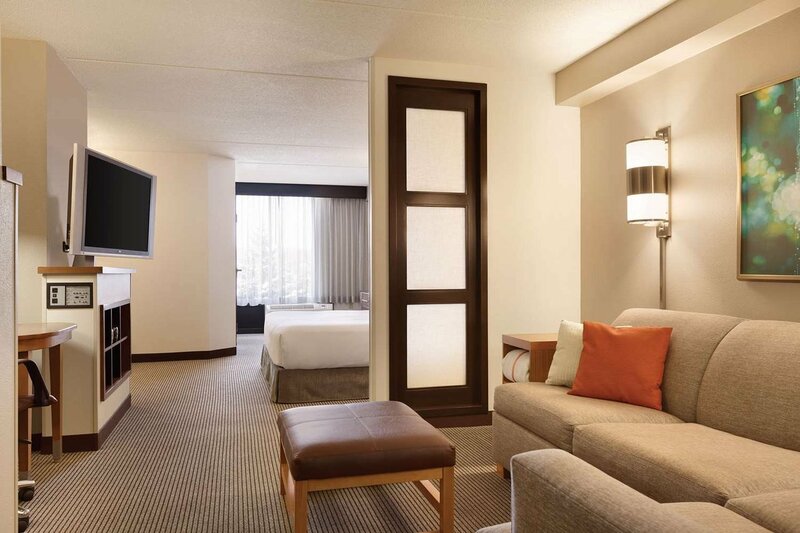 Drive just 40 miles to reach the heart of downtown San Francisco or catch the BART just two miles from the hotel. 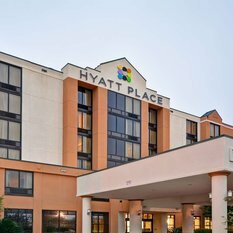 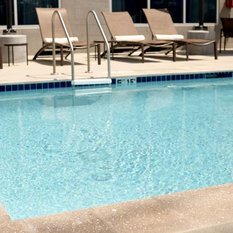 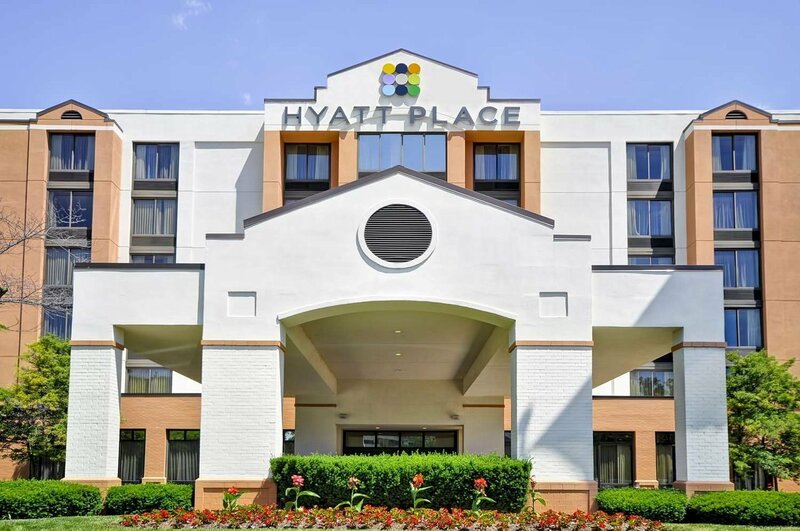 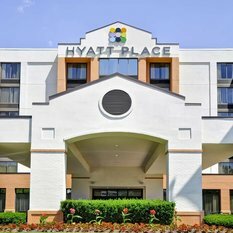 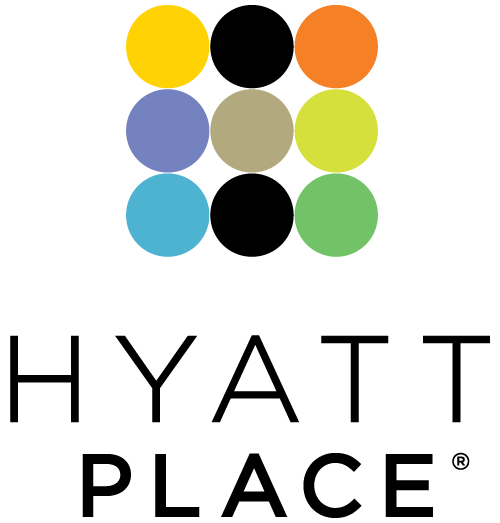 To learn more about Hyatt Place, click here.